Apart from streaming videos and buying merchandise, do you like drawing your bias or editing music videos of your favorite artists? If yes, then this year's Hallyu Art Fair is something you shouldn't miss! After the success of the first and only K-pop themed exhibit in the Philippines last 2017, Big Events Management brings back the Hallyu Art Fair this year! What to expect from this year's exhibition? Aside from paintings and digital artworks, there will be an interactive art exhibit, workshops, performances and many more. 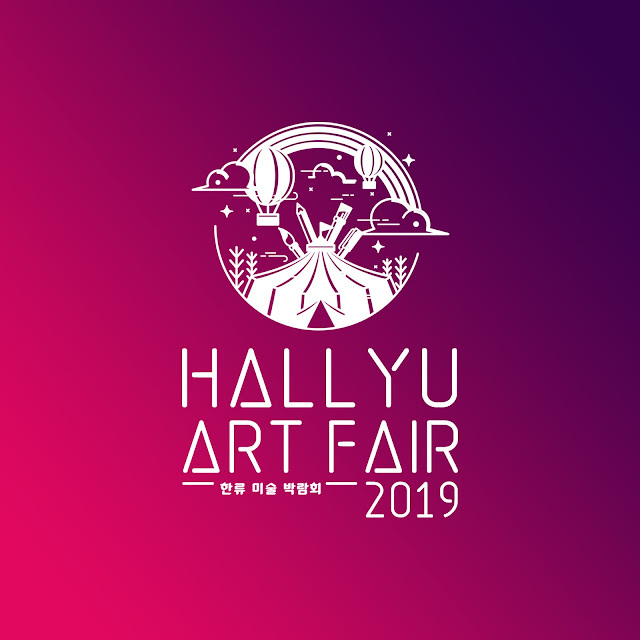 Hallyu Art Fair 2019 invites local and international artists to be part of this year’s exhibit. More details will be released soon. Make sure to follow @hallyuartfair on Instagram and @bigventsph on Facebook.